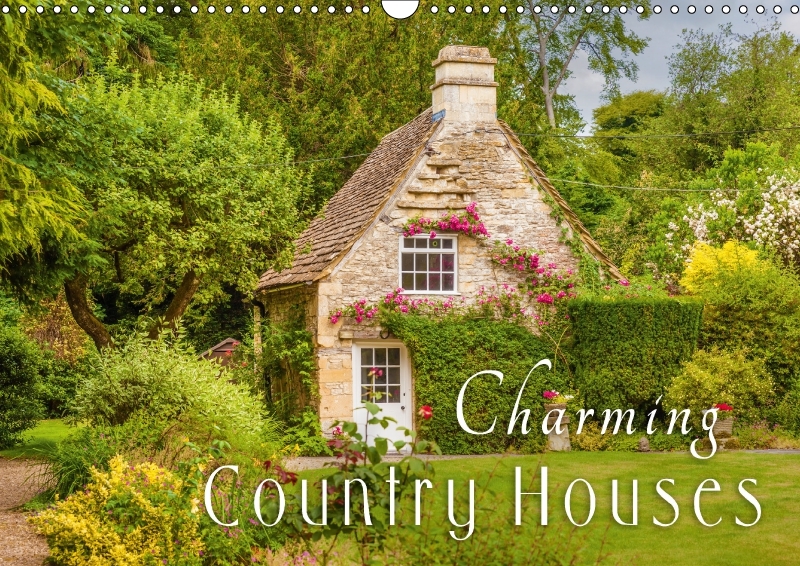 Find idyllic cottages, historic thatched houses, ample gardens filled with flowers. 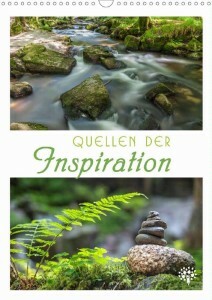 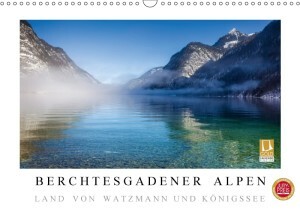 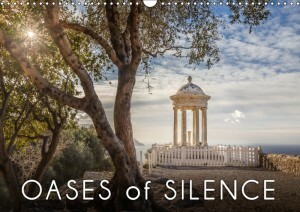 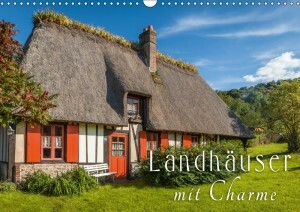 Be it on the coast or in the mountains – every country house has its very own charisma and its own soul. 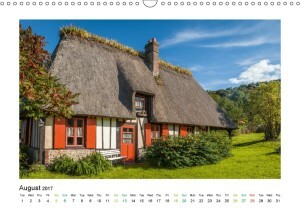 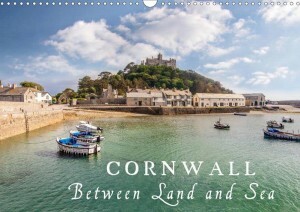 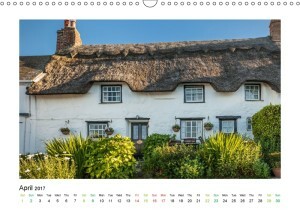 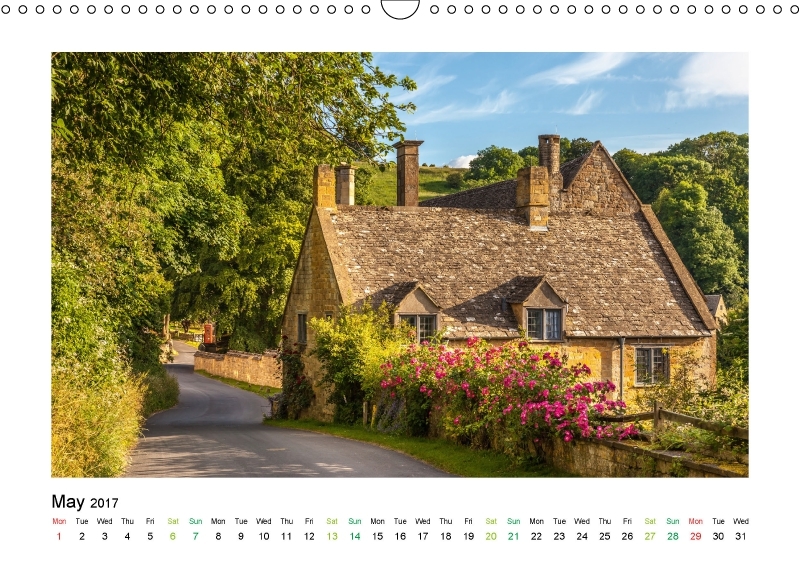 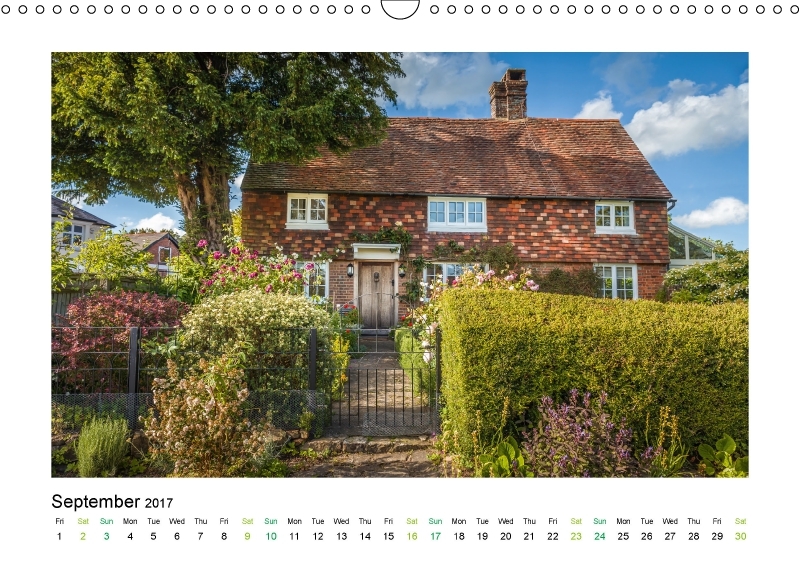 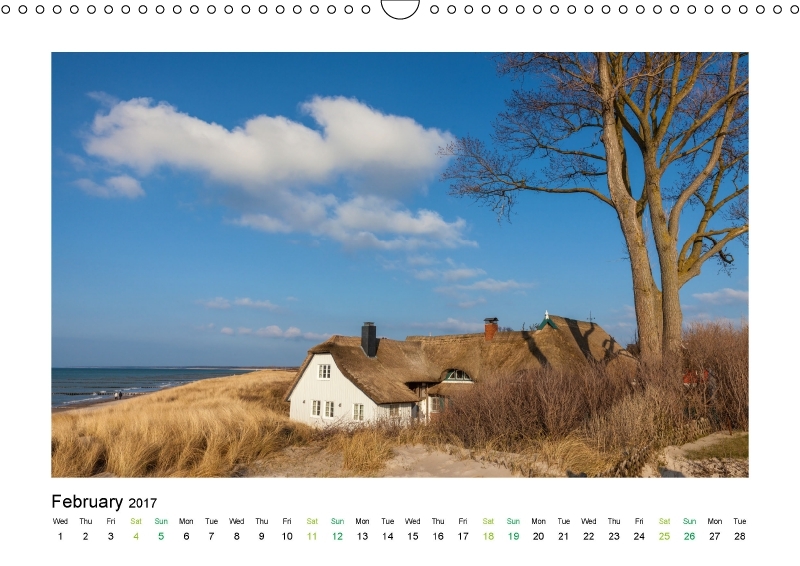 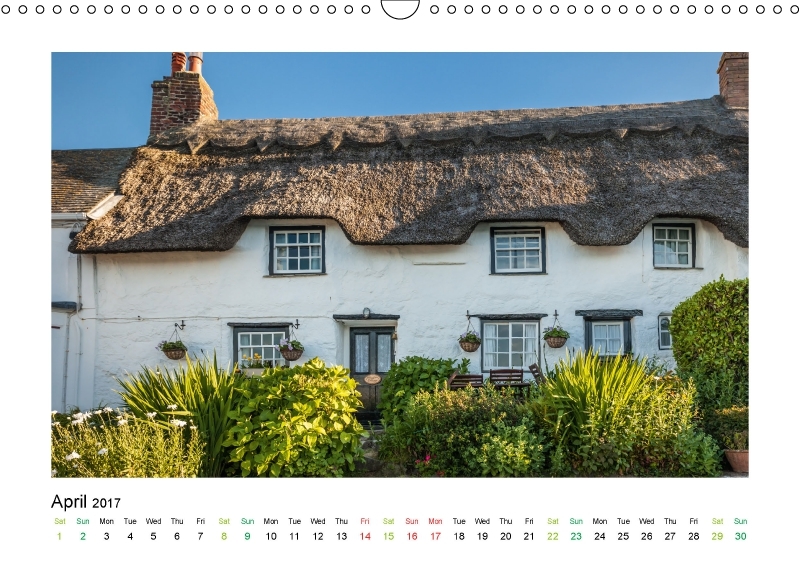 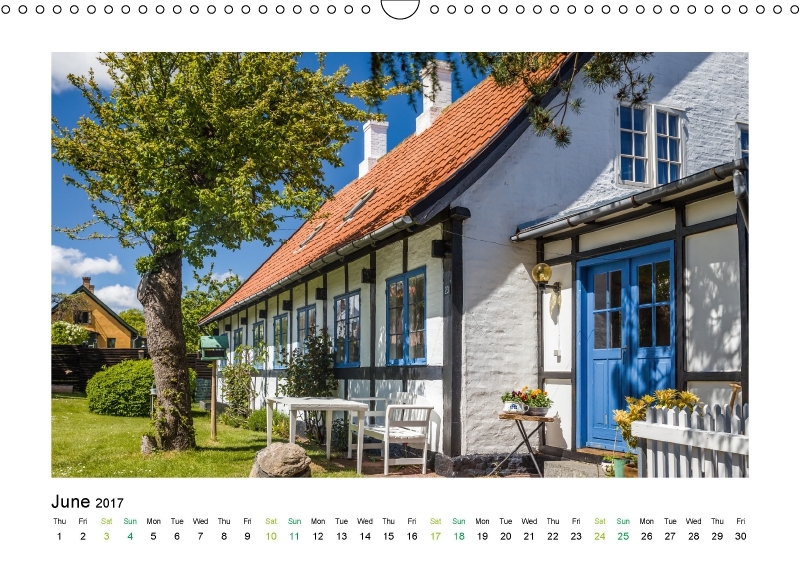 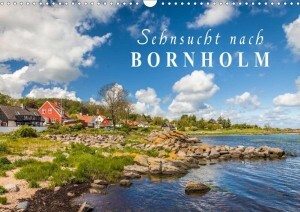 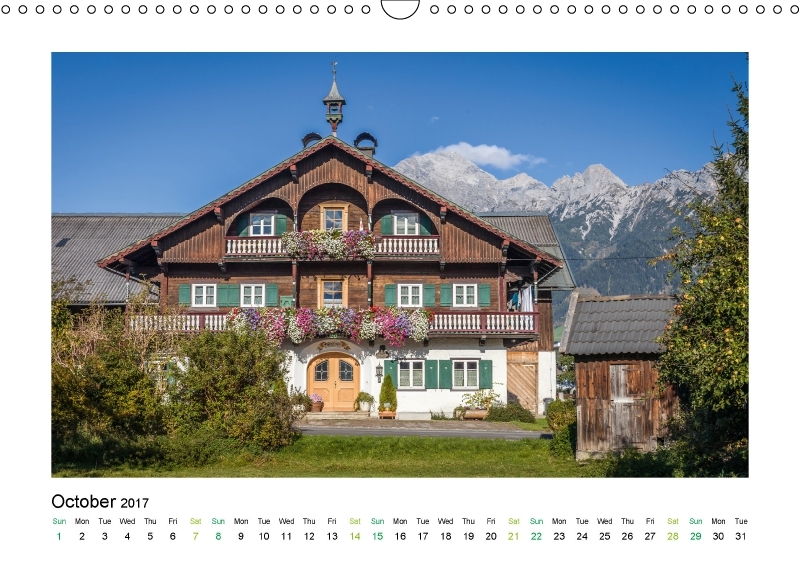 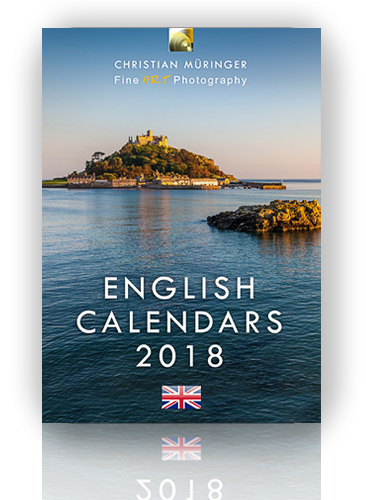 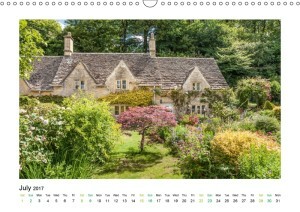 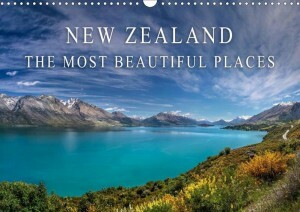 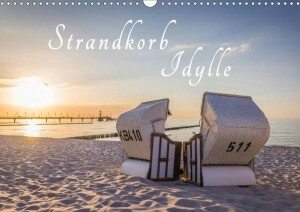 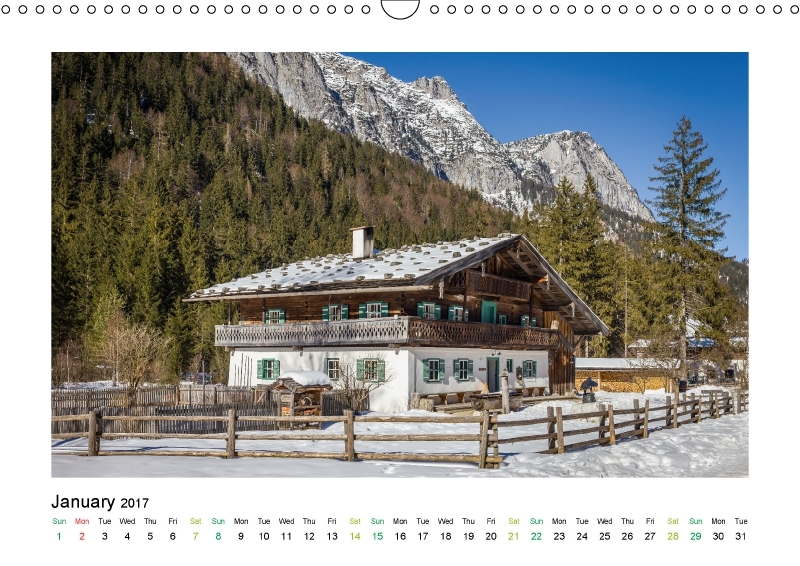 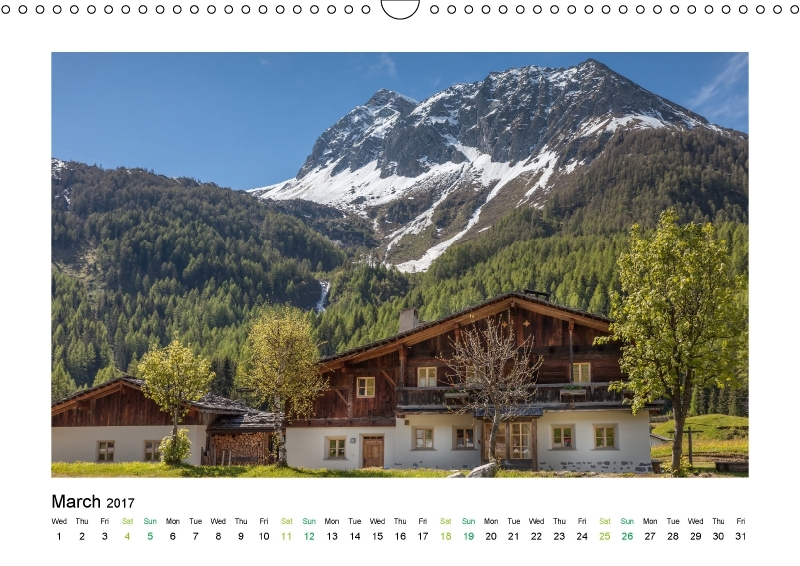 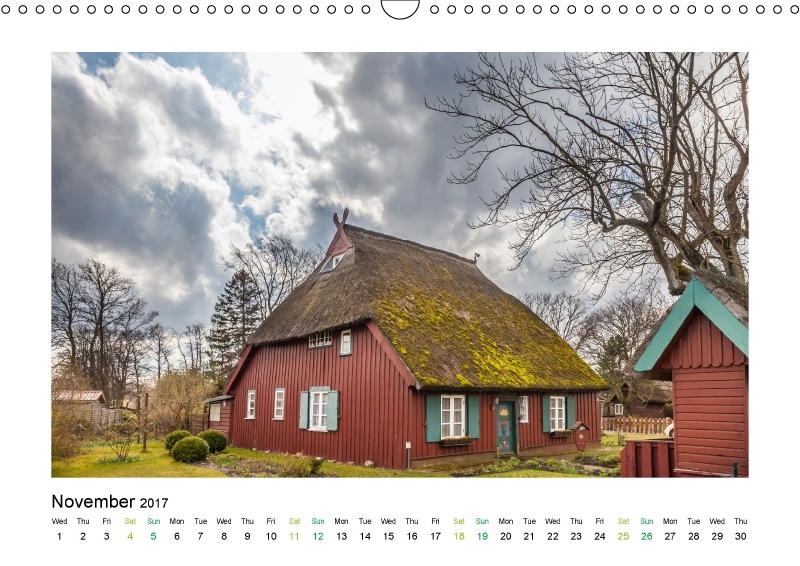 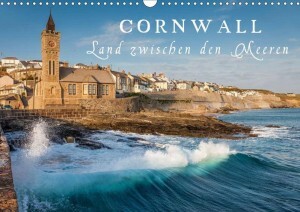 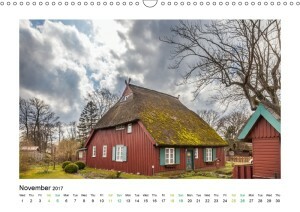 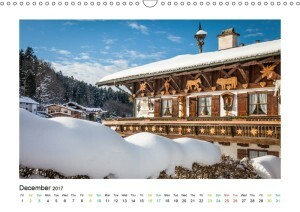 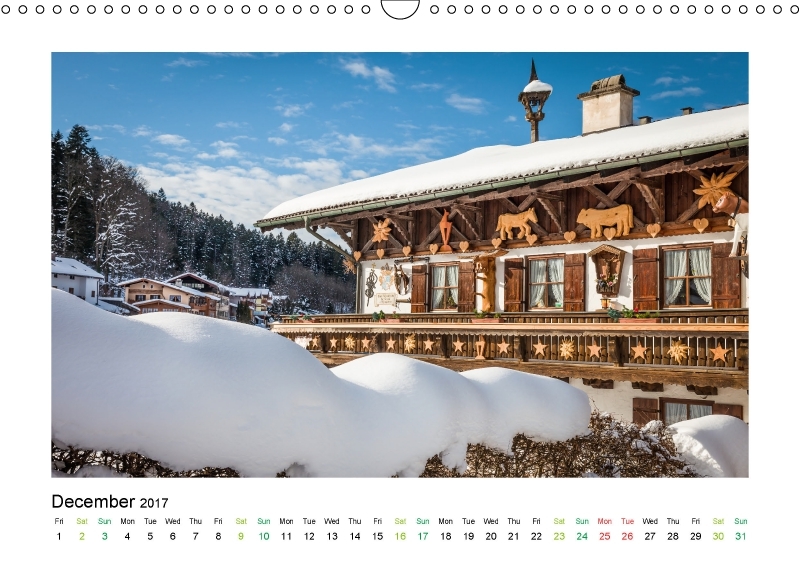 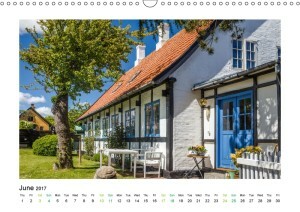 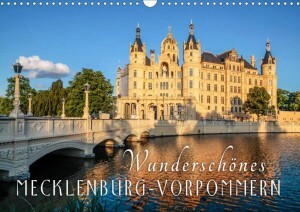 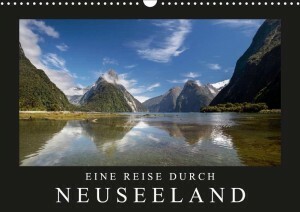 The calendar – Charming Country Houses – presents beautiful, romantic cottages and country houses from Cornwall, The Cotswolds, The German Batlic Sea, Bavaria, Austria, South Tyrol and Denmark.